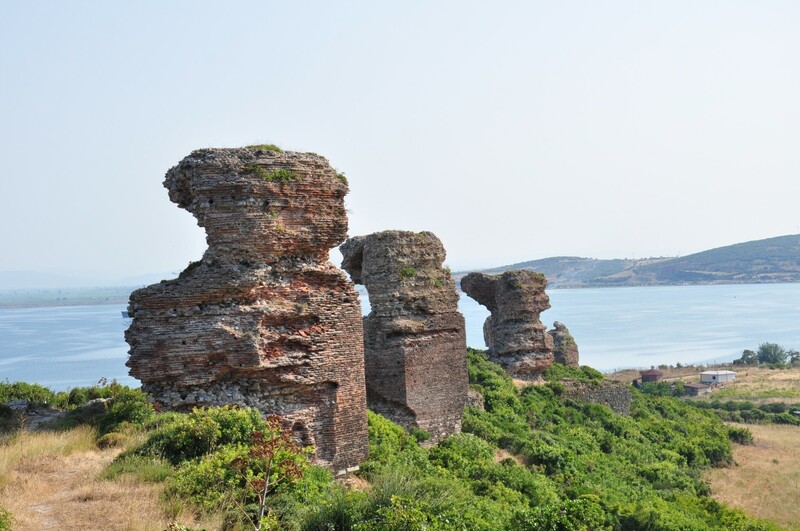 Karabiga is a small port city, situated on the shore of the Sea of Marmara in Çanakkale Province. The fascinating history of the town is inextricably linked with the cult of the god Priapus, from which came the ancient name of the settlement. The location of the city, near the mouth of the River Biga, in a small bay, favored the development of the settlement as a trading port. Even today Karabiga is an important harbor for container ships. Dardanos Tumulus is considered one of the most important archaeological sites in the region of Troad. 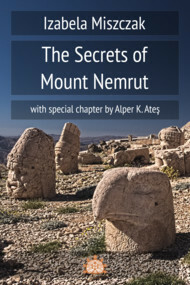 Despite the importance of this burial place and its priceless contents, there are few systematic studies concerning this discovery. What is more, a visit to the site may also be quite disappointing. The golden treasures of Dardanos exhibited in the Archaeology Museum in Çanakkale may prove to be much more attractive. 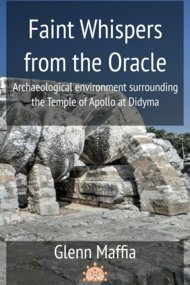 In the ancient times, Didyma was famous as the place where a colossal Temple of Apollo stood, and the oracle revealed the future. 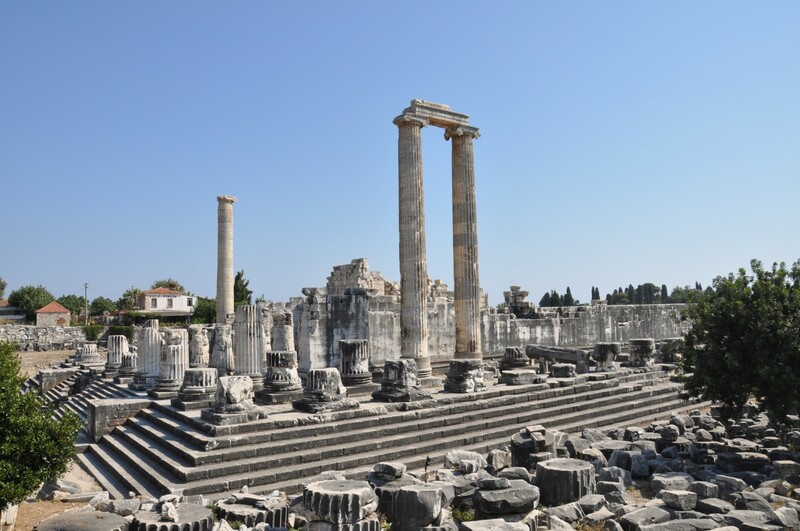 In its heyday, Didyma was not a city, but a place of worship, connected with Miletus by the so-called Sacred Way. This road was used by the pilgrims who arrived at Didyma, seeking answers to nagging questions. 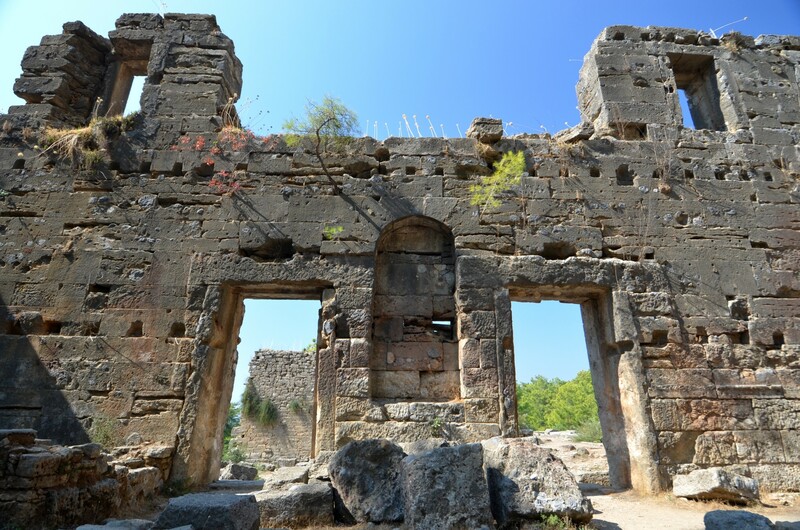 Off the beaten track, in Taurus mountains, lie picturesque ruins of ancient Lyrbe. 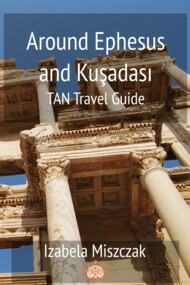 Only a few years ago, the ruins of this ancient city were not easily accessible to the public. What is more, even the identification of this city and its name raised serious doubts among researchers. 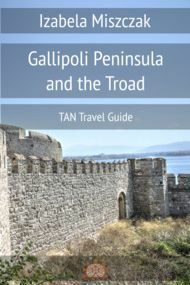 Recently the road leading to the gate of Lyrbe has been tarmacked and the ruins have attracted more and more tourists, mostly brought there by the pompously called "jeep safari" tours. 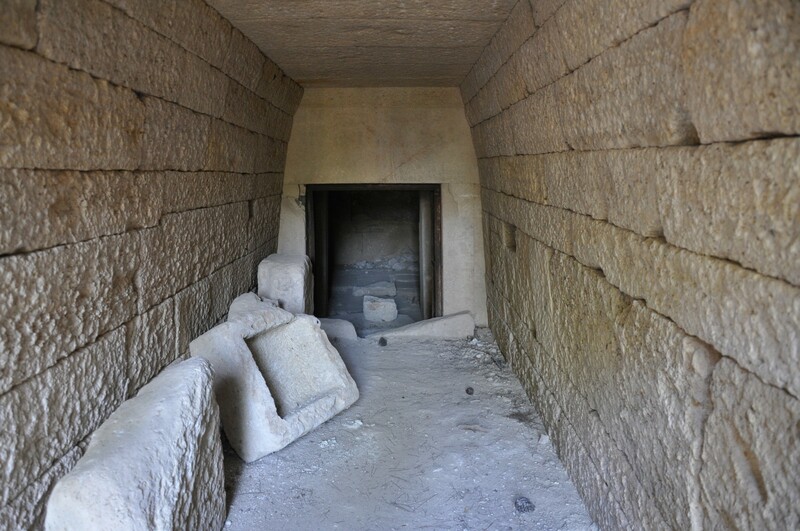 However, if you are lucky and plan the timing of your arrival carefully, you will be able to have this entire ancient city entirely at your disposal. Lyrbe is located far away from the Mediterranean coast, but the well-preserved agora and the picturesque location in the middle of the forest make this trip a spectacular experience.